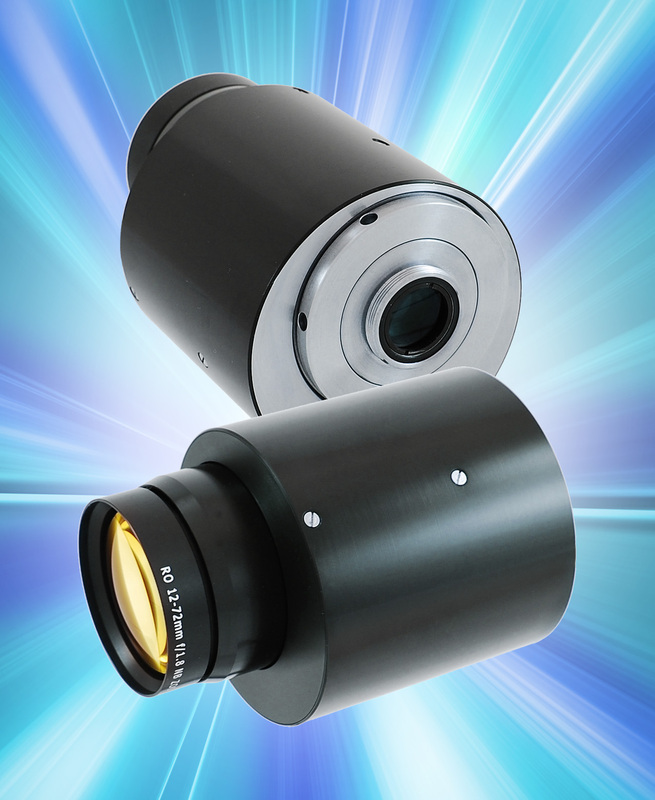 The standard Model 290 is a radiation resistant lens that is widely used in nuclear fuel handling operation, reactor active zones and radioactive waste storage plants. New mechanical options introduced for the Model 290 include a concentric motor housing (where space is limited), a potentiometer (where feedback on movement is desirable) and noise suppression (where electronic interference can degrade performance). The Model 290 is designed for use with single chip 1/2-in and 2/3-in CCTV cameras as well as Newvicon and Chalnicon tubes.